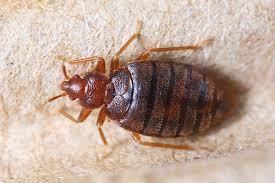 Home > Bedbug Central > Flying Bed Bugs: The Travel Nightmare of the Future! Bed bugs are one of the worst things someone can possibly ever find in their home or hotel; they are resilient against almost every form of pest control, are experts are hiding, can survive immensely harsh conditionals, and wreak absolute havoc on anyone unfortunate enough to be subjected to them. One of their only weaknesses is that they can’t fly – until now! Fortunately, bed bugs have yet to sprout wings and take flight (luckily, given how terrifying that would be), but on a recent British Airways flight one woman was trapped in a horrific situation where bed bugs took over the plane leaving her riddled with bites. Traversing from Canada to Slovakia, Heather relates her horrific experience through a series of pictures of what is reckoned as bed bug bites. Bed bugs are definitely ‘soaring to new heights’. For anyone who’s thinking about traveling with British Airways, precaution needs to be taken to ensure they aren’t used as carriers for bed bugs looking to hitch a ride back home. “You’d only think birds would be the only nuisances in the air, but based on a recent revelation from Heather Szilagyi, bed bugs fly too. Not only are bed bugs ‘taking off’ but they might be assuming another gig in cinematics, as Heather relates that she too saw them “crawled back inside, behind the screen”. While Heather tried to ameliorate her situation by notifying a flight attendant, nothing came of the matter, because the flight was full. As bed bugs are so difficult to get rid of, it is highly recommended to take all necessary precautions to prevent picking them up accidentally while traveling. 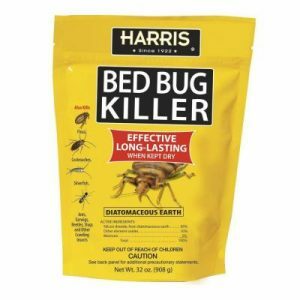 If you do suspect you may have bed bugs, we have this guide on how you can get rid of bed bugs on your own, or help you find an expert to exterminate them for you.